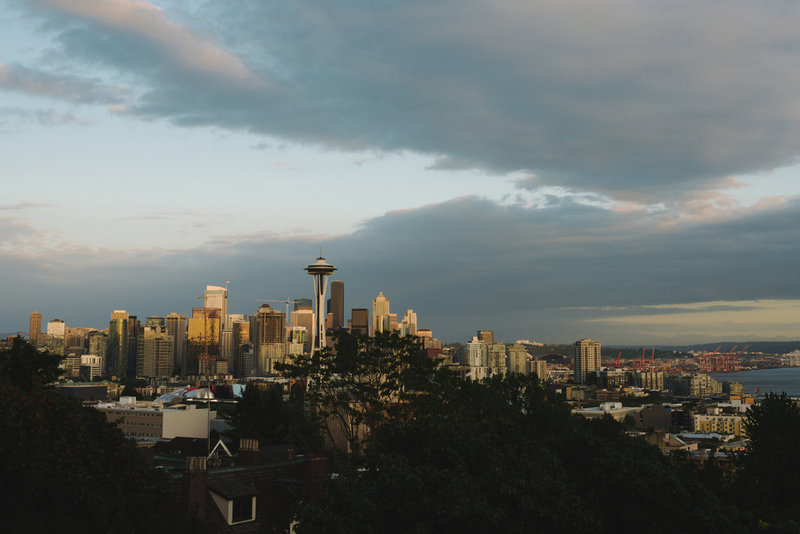 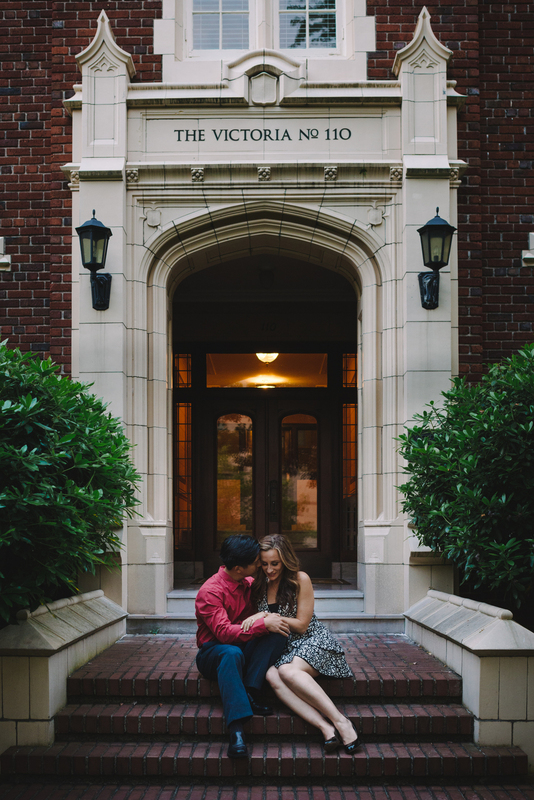 Amber and Ted trekked around Seattle with me to give a peek into their history while visiting some local landmarks. 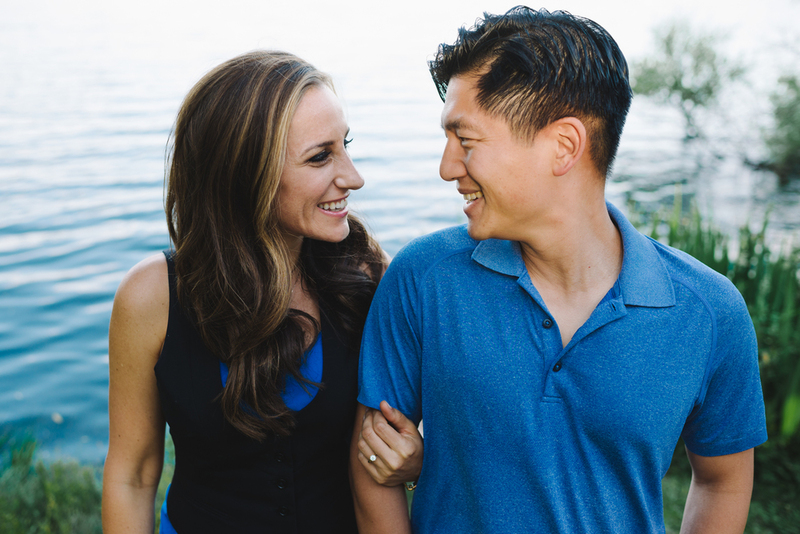 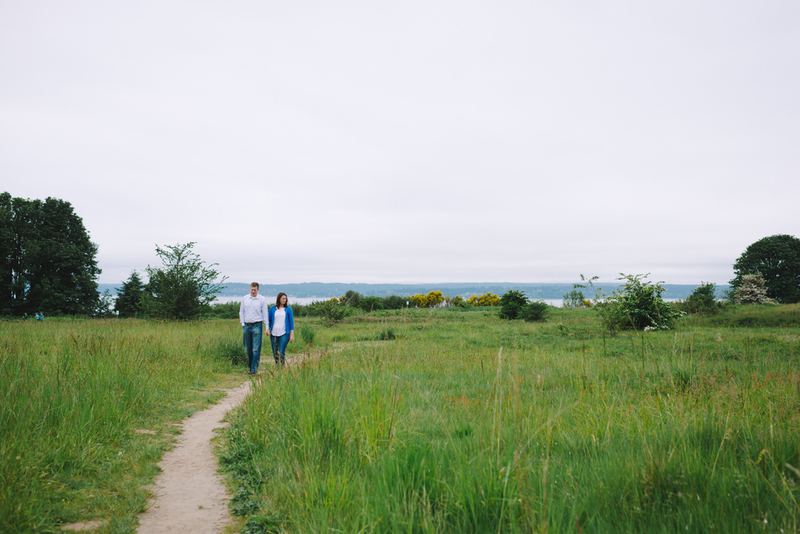 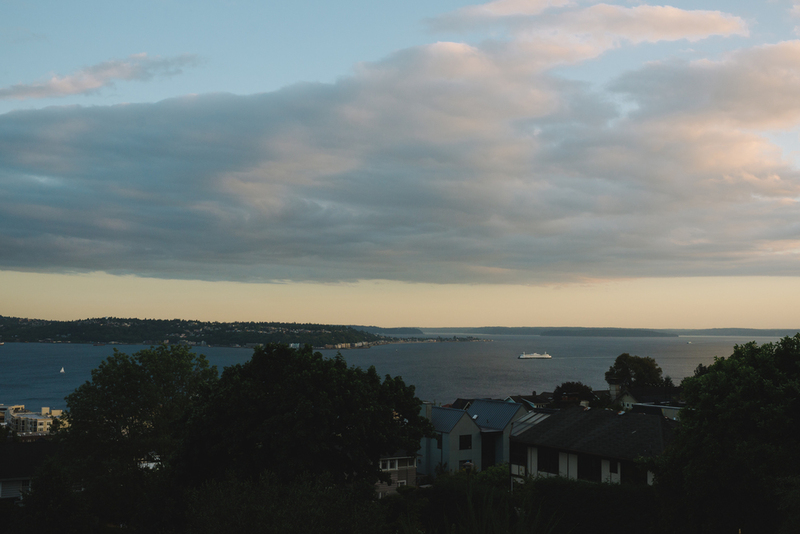 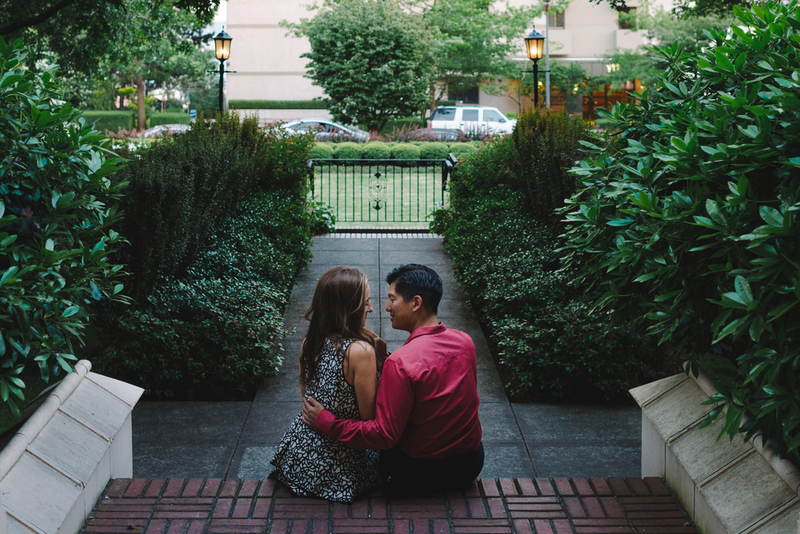 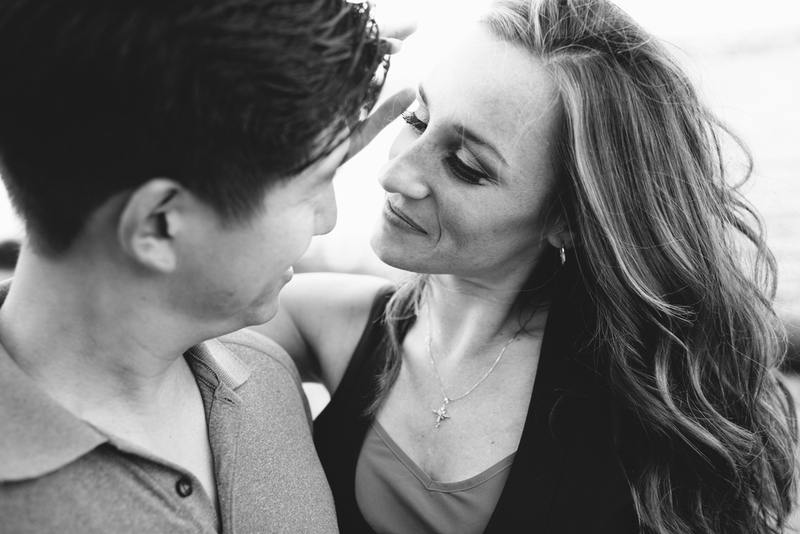 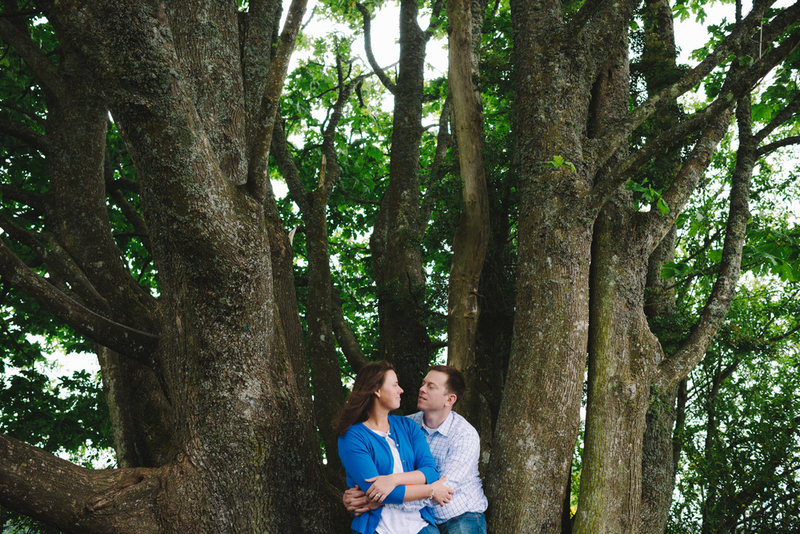 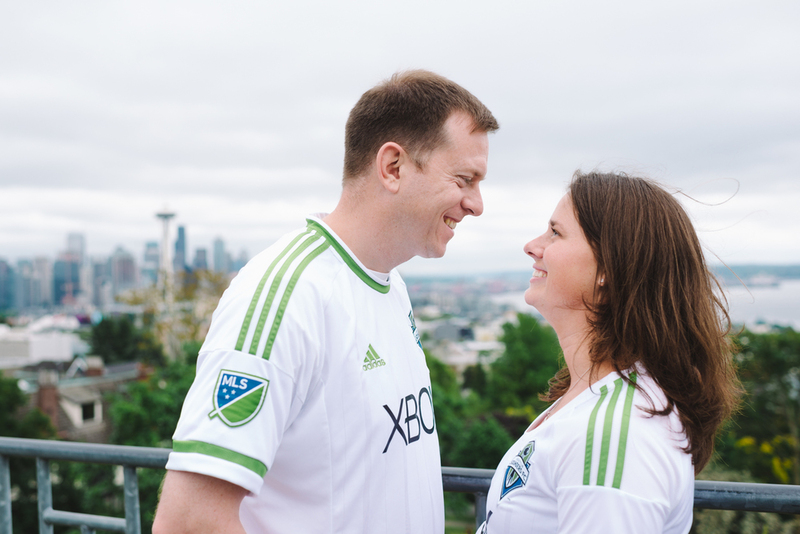 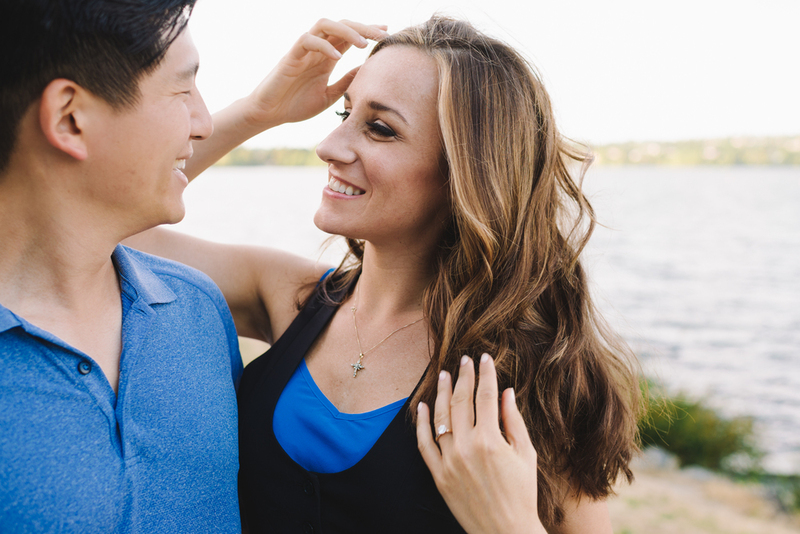 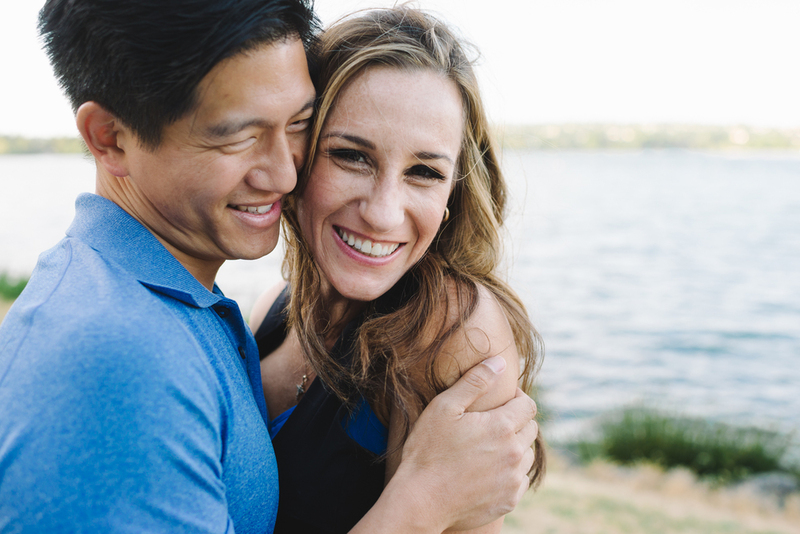 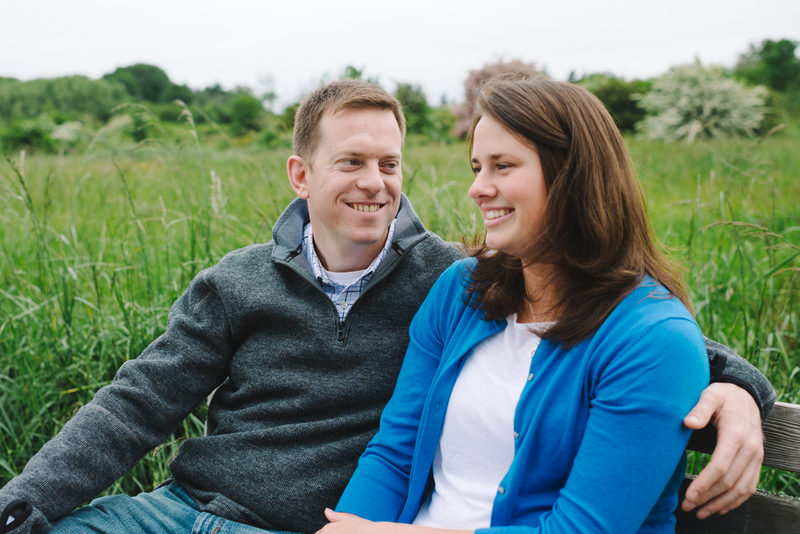 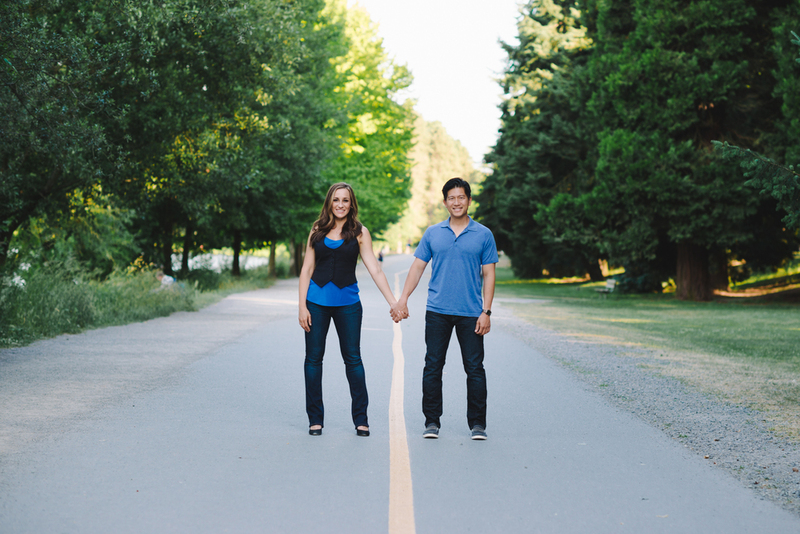 One of their first dates was spent walking around the bluffs of Discovery Park. 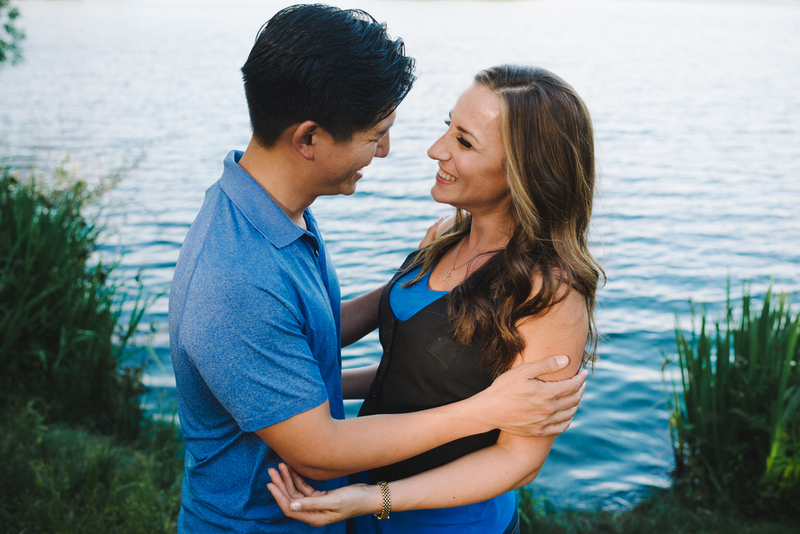 They knew each other was the "one" when Amber agreed to move across the country when a job opportunity opened up for Ted because they weren't ready to say goodbye. 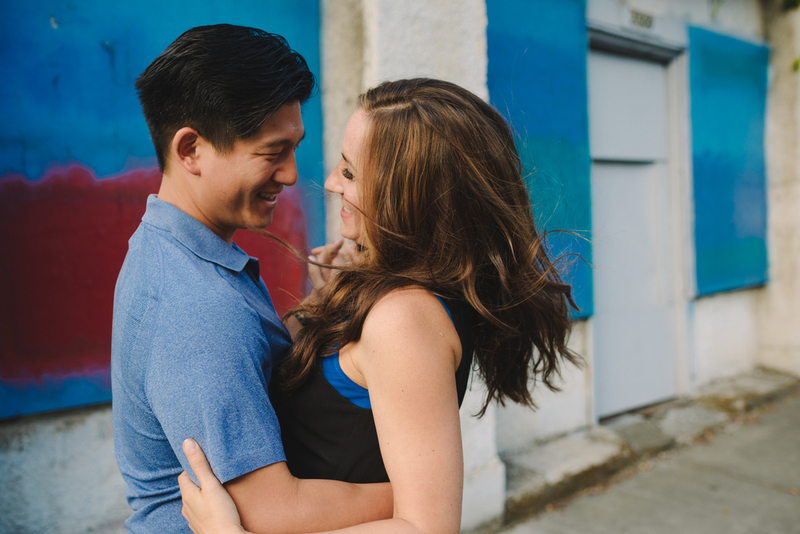 The ease that exists between them is evident, their laughter contagious, and I'm so thrilled to be photographing their wedding in September! 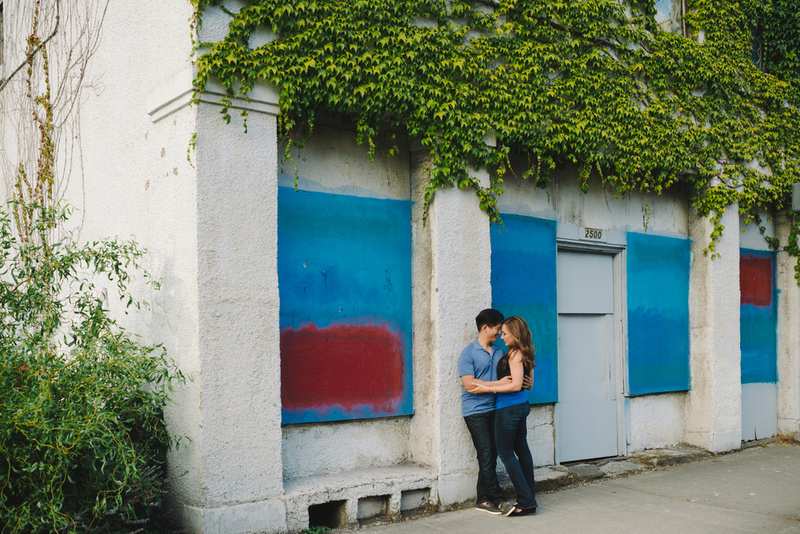 PS - It's always a sweet sign when it's a couples natural inclination is to steal kisses in public.